After studying in Harvard and Princeton Rahul Pandharipande hold a teaching position at the California Institute of Technology before he became Professor at the department of mathematics at the ETH Zurich. His research focus is algebraic geometry and related research fields. 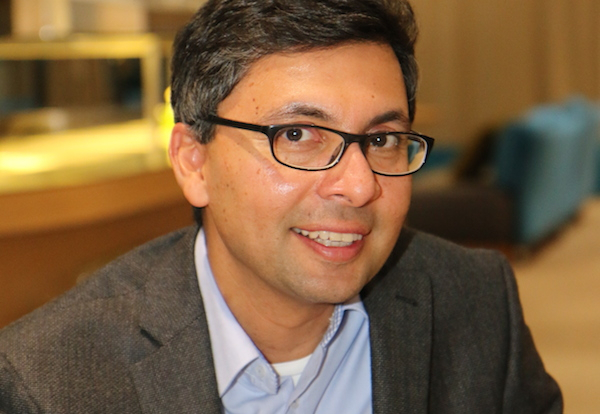 Since 2015 Rhaul Pandharipande contributes as an Einstein Visiting Fellow to research conducted at the Berlin Mathematical School.